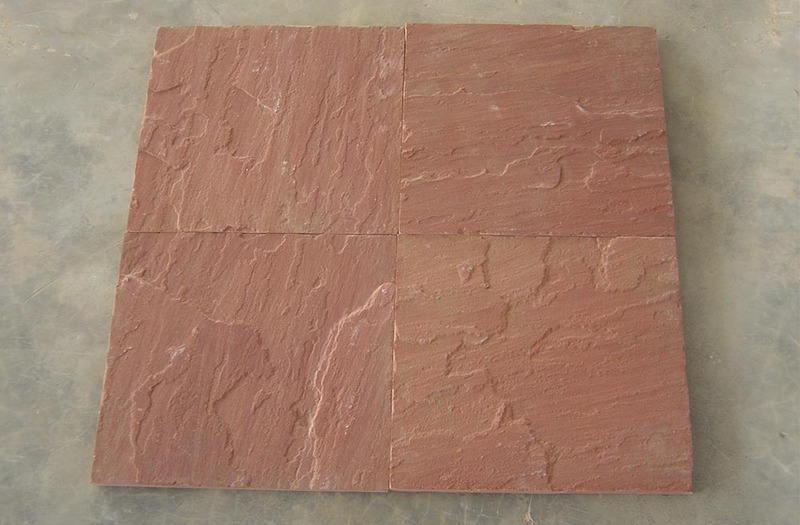 Agra Red sandstone is the famous and highly fashioned stone available with Regatta Exports. The organisation supplies hundreds of containers loaded with Agra Red sandstone to the countries like the America, Britain, France, Germany, Australia, Japan, Middle East countries, and so on. 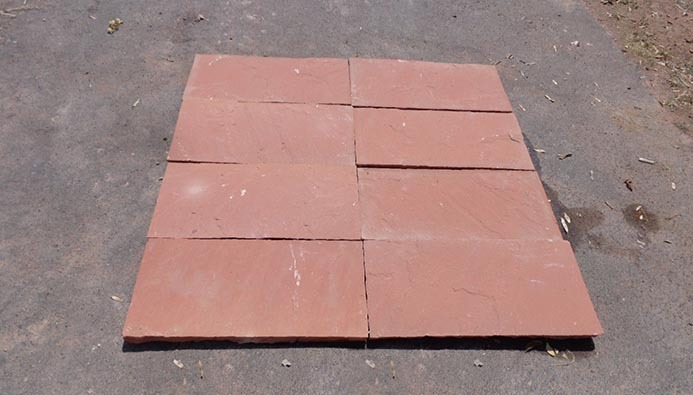 Agra Red sandstone has red colour base having wavy establishment on the surface. Regatta Exports is known for quality fabrication supplying only the premium-quality sandstone products to the international customers. The organisation has discovered more than three dozens of sandstone varieties in the Indian quarries. Therefore, architects, builder or customers expecting to know more about sandstone varieties, they must all get in touch with Regatta Stone company with stone experience of 16 years.